Used for over 4,500 years, Neem is traditionally known as 'the village pharmacy' and has over 135 active constituents. Neem supports the body's normal ability to purify the blood, as well as the skin, for improved luster and clarity. The herb promotes overall detoxification by supporting normal lymphatic function. 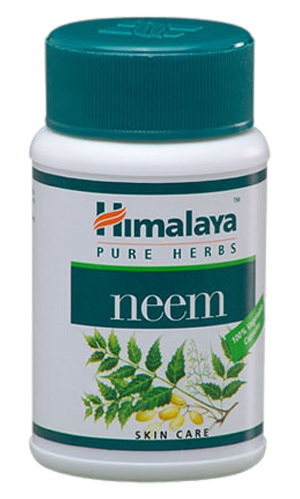 Neem also supports normal immune cell efforts to sustain overall wellness.